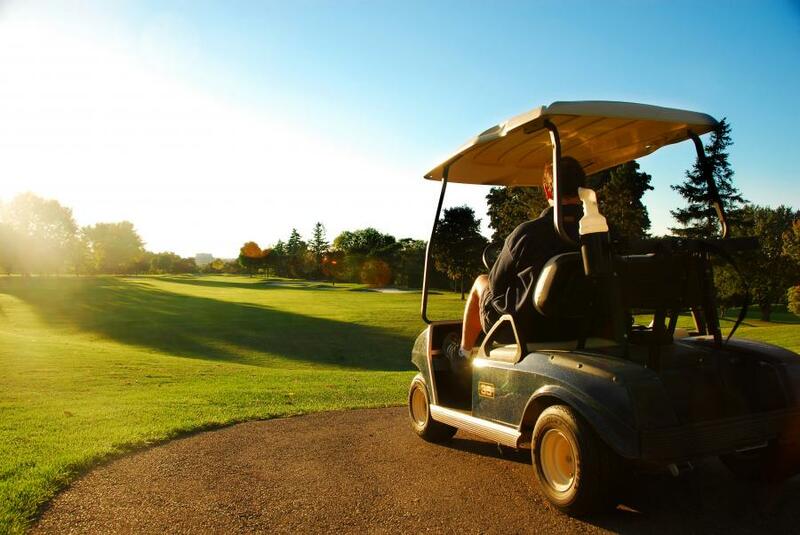 Our favorite season is back! 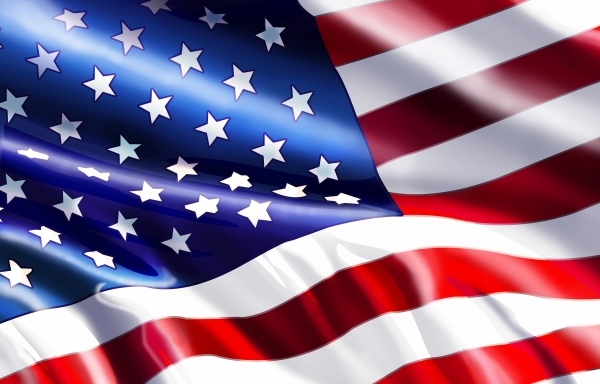 Check out all our amazing spring specials. 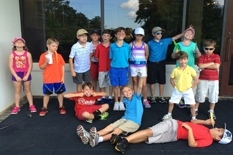 Rock Creek invites ages 4-12 to participate in one of our junior summer golf camps! 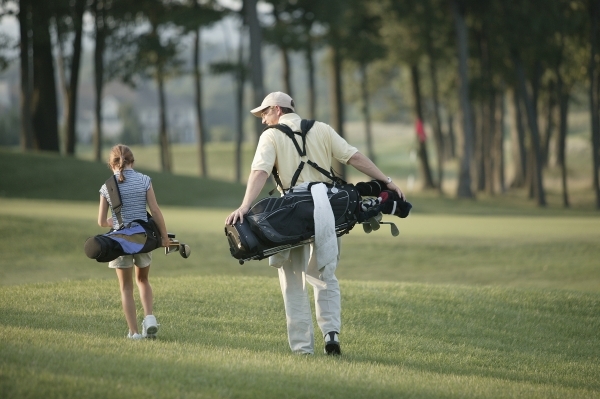 See all of our Family Golf Specials. 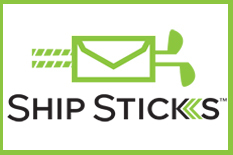 affordable by using Ship Sticks. 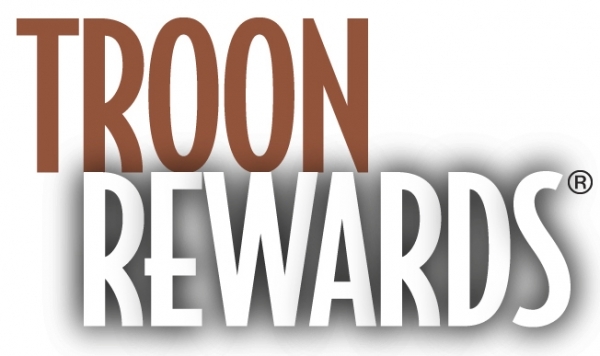 Join Troon Rewards to earn free rounds of golf and discounts on merchandise and golf. 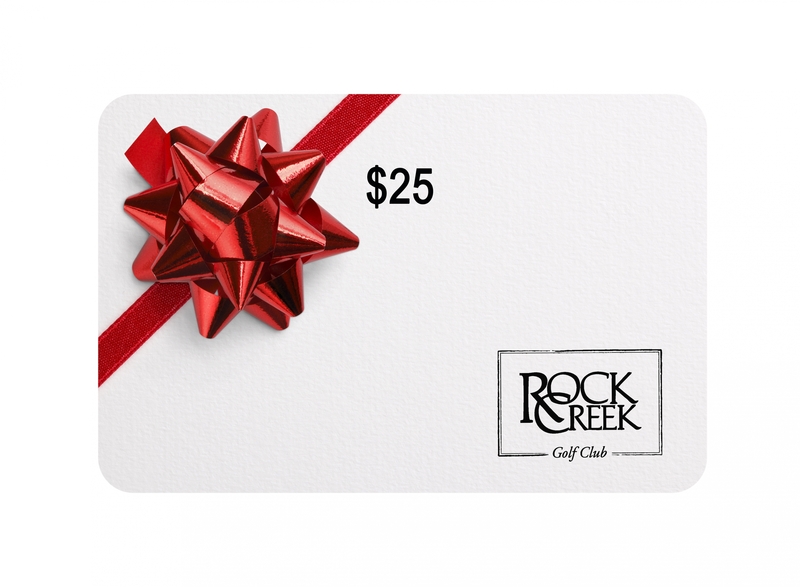 Any occasion deserves a Rock Creek Golf Club gift card! 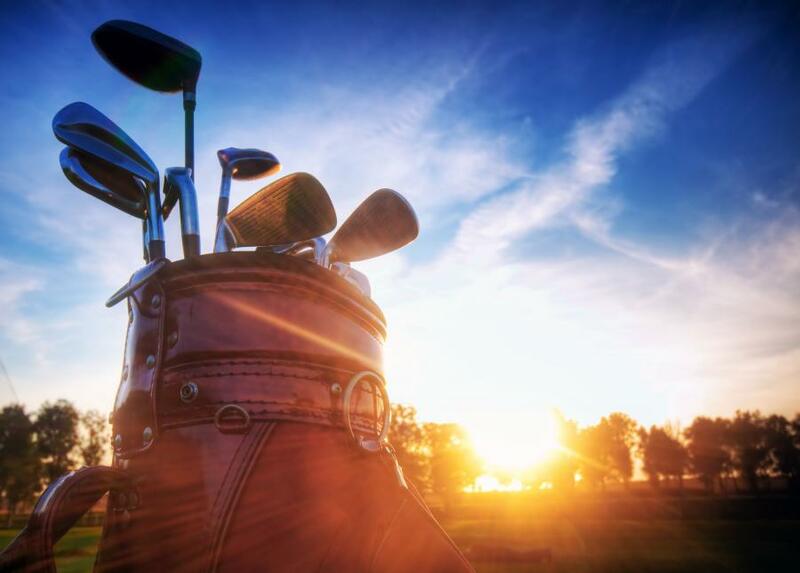 a wireless bluetooth speaker, a USB port, and a cooler stocked with ice and waters. 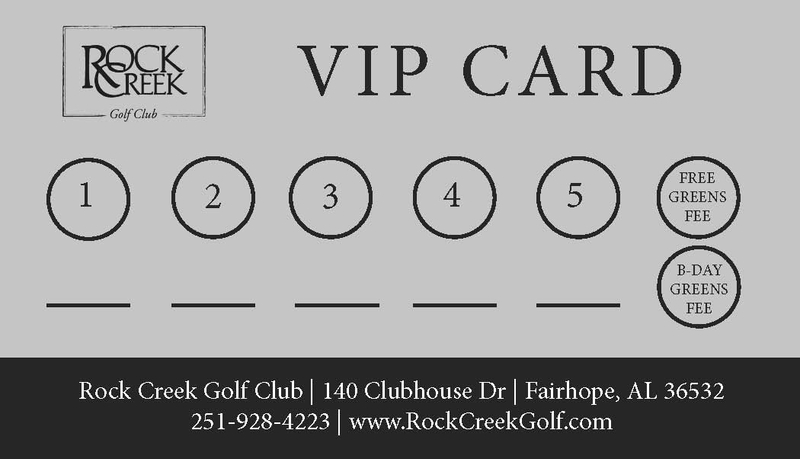 Just tell the pro shop upon check in!